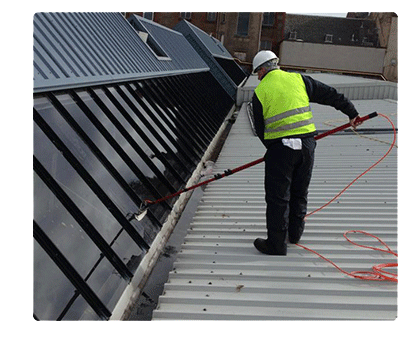 we are a professional company, providing window cleaning services for commercial and larger residential properties. with a complete service for every type of building, we have the right solution to suit your requirements. we have the cleaning solution for all types of properties. 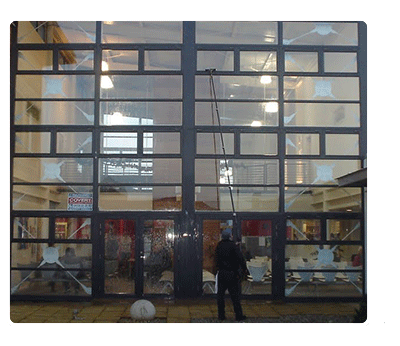 If you are looking for a dependable, conscientious, reliable window cleaning service, who take a pride in every job they do... you have come to the right place. 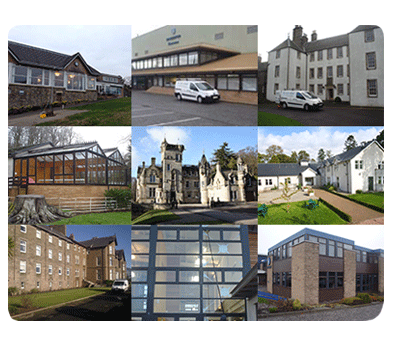 Established in 1968 we are a family business, serving the communities of Dundee, Angus and Perthshire for over 40 years! Copyright © 2019 Stuart Cormie Window Cleaners. All Rights Reserved.